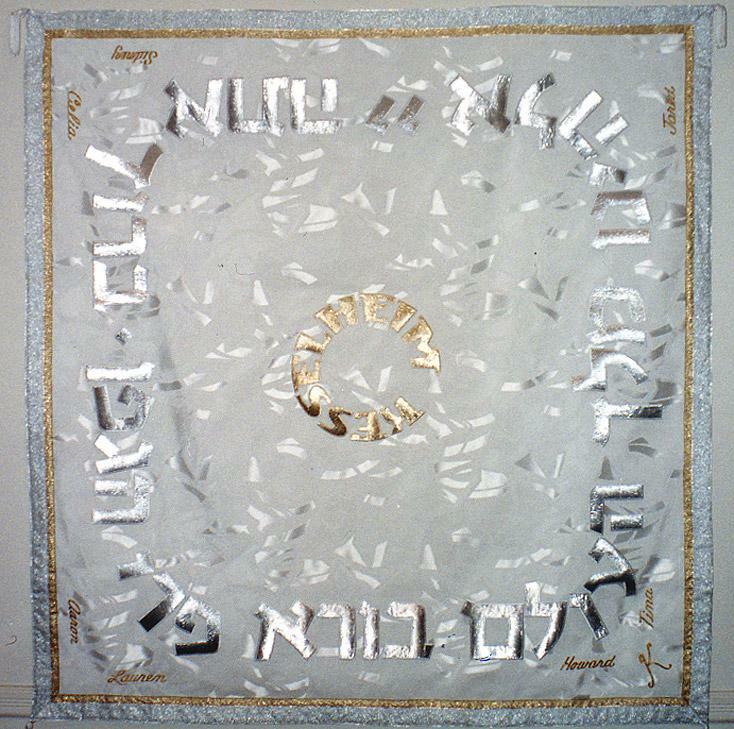 The beauty of Shabbat and the glow of the Shabbat candlesticks is enhanced by having a special tablecloth. The blessing that is said over the candles or the wine can be incorporated in an elegant calligraphy border. We are located in Tucson, Arizona, where the local time in Tucson is 5:28 PM.